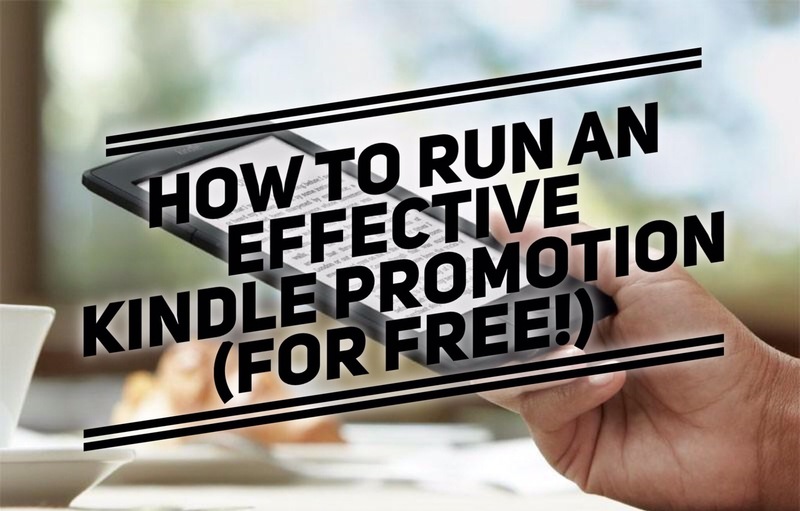 Free ebook giveaways on Amazon are a great way to jumpstart sales, increase reviews, and expand your book’s exposure. So how do you make the most of a free ebook giveaway? Here are 5 easy tips. 1. Take advantage of each enrollment period. Amazon only lets you put your kindle book for free once per enrollment period, or every 90 days. Take advantage of each one, even if it means setting alerts on your phone or putting it in your calendar to remind you. 2. Make your book free. I personally have had way more success making the book free than doing a countdown deal (where the book is gradually discounted over a certain period of time). Plus, there are a lot of sites that will allow you to advertise free ebooks, for free. This means more people will download and read your book without you having to spend money to promote it. 3. Sign up on promotion websites. The best part about these websites is that they’re easy (less than five minutes to sign up), reach a large number of people, and most are free. (I don’t recommend paying for any of them, especially because you don’t have to to get exposure). 4. Post about your promotion on social media, not just on the first day of the promotion. People are going to forget to download your book, even if they really want to read it, if you don’t keep reminding them that it’s available. That being said, post about other things, too (perhaps celebrate another author’s success or post something inspirational). Just be sure not to inundate your followers with posts about your book promotion. 5. Have an author website, even if its only a free version on WordPress. You’ll need it for some promotion websites. Also, its great to have as a link on social media posts so you can tell readers more about the book than what fits in a tweet. 6. Tell family and friends. Especially if you know people who are interested in your book, but never enough to pay the full price, now is a great time for them to get it. Even though you won’t directly benefit from the sale, word of mouth is a powerful marketing tool. Be sure to check out my YA science fiction book, INSOMNUS, on Amazon. It’ll be free July 1st-July 5th!